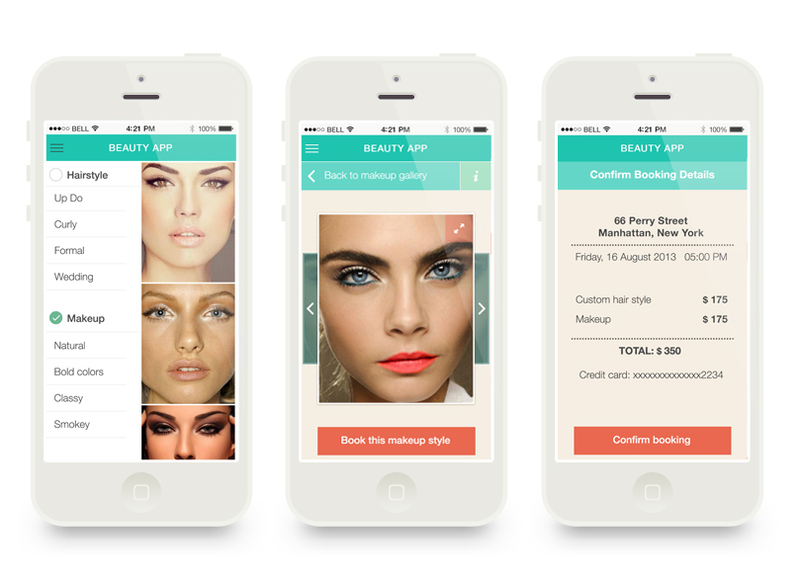 Well, we found this one on 99 designs a while ago and the idea was to make an app for booking hair and makeup stylists. it immediately touched Bojan's feminine side. He simply couldn't resist... Ok, ok...Marta did all the work... Anyway, we ended up winning the contest, but we wont tell you the name of the app, because it is still in development.